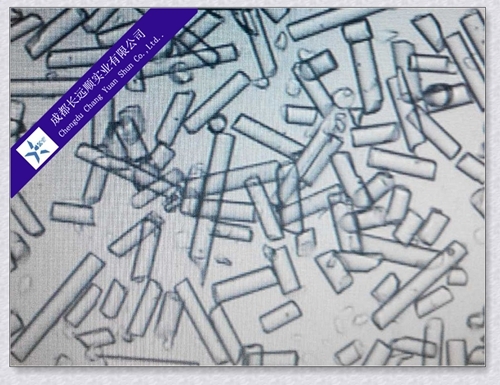 Our glass fiber powder was made from E glass fiber by mill. Glass fiber powder could be used in Reinforced nylon, PP, Teflon, UP resin, Epoxy resin. Also could be used as the carrier agent. Adding a quantity of the glass fiber powder to resin, can significantly enhance the performance of the various products , such as the hardness of the article , the article anti-crack , etc., can also improve the stability of the resin binder while reducing the cost of products. 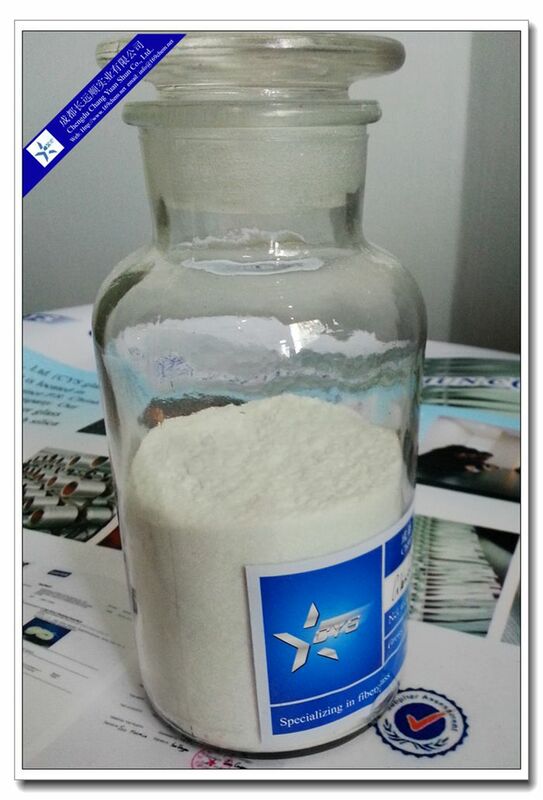 The glass fiber powder widely used in automotive, construction , aerospace and other fields, auto parts , electronic products, machinery products. The glass fiber powder could also be used as concrete reinforcement material, also alternatives of polyester fiber , can improve the high temperature stability of asphalt concrete, low temperature cracking resistance and extend the service life of road surfaces . Glass fiber powder also a very good material for reinforced thermoplastic . Because it has a good price, especially for the resin composite which is used as a reinforcing material in cars, train , ships, housing : for high temperature needle felt , automotive sound-absorbing sheet , hot-rolled steel. Its products widely used in automotive, construction , aerospace and other fields everyday applications , typical products, auto parts , electronic products, machinery products. Fiberglass roving should be stored in its original Packaging in a dry and cool place. Best conditions are at temperatures from 15 to 35°C and humidity between 35 and 85%. To ensure safety and avoid damage to the product, the pallets should not be stacked more than three layers high, when the pallets are stacked in 2 or 3 layer, care should be taken to correctly and smoothly move the top pallet.